We make this project to control the appliances installed in our home or industry via remote. we use a RF Transmitter / Reciever for exchanging the bits to turn on or off the devices in a particular range (typically10-100 meters). 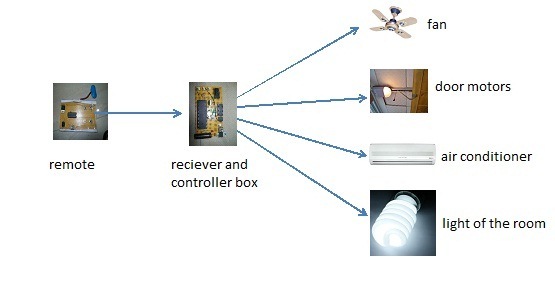 The figure of remote controlled home automation shows how the devices are turn off and on. 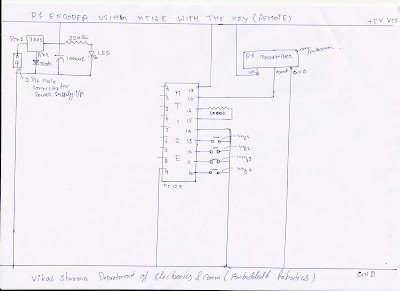 Basically a receiver circuit is installed in our home this circuit is connected to the devices by the relay(electromechanical switch). 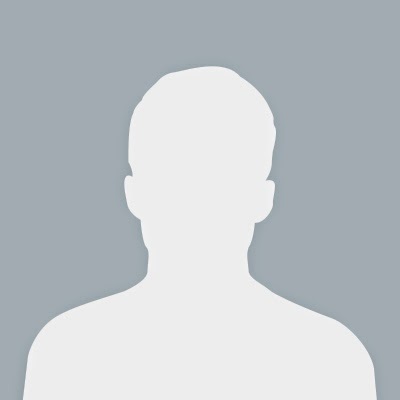 REMOTE: The remote for our system is consist of several component as listed above the RF Transmitter module is connected to the encoder ic output. 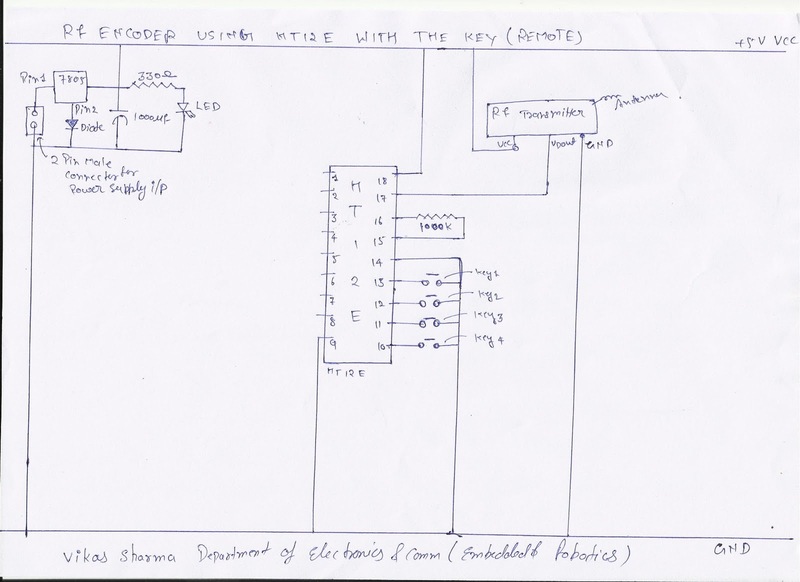 The encoder(HT12E) encode a four bit data into a single bit that is Dout which is get into the RF transmitter module and the transmitter module transmit it into the particular area. **RF Transmitter Module: The transmitter module is working on the frequency of 433MHz and is easily available in the market at the cost of 250rs . 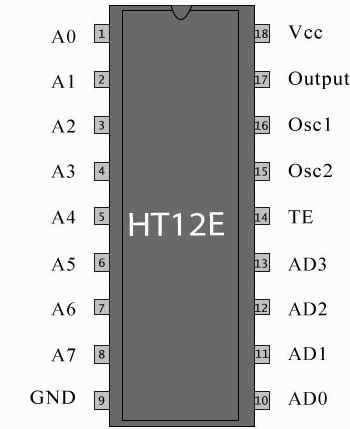 **HT12E Encoder IC: The HT12E is an 4bit encoder which encode the input data applied on it .The pin description of the HT12E is shown in the figure . 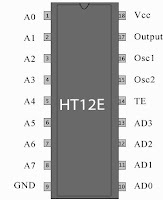 pin-13 to pin-10 are known as AD0 to AD3 those having the 4bit data which is required to transmitt.